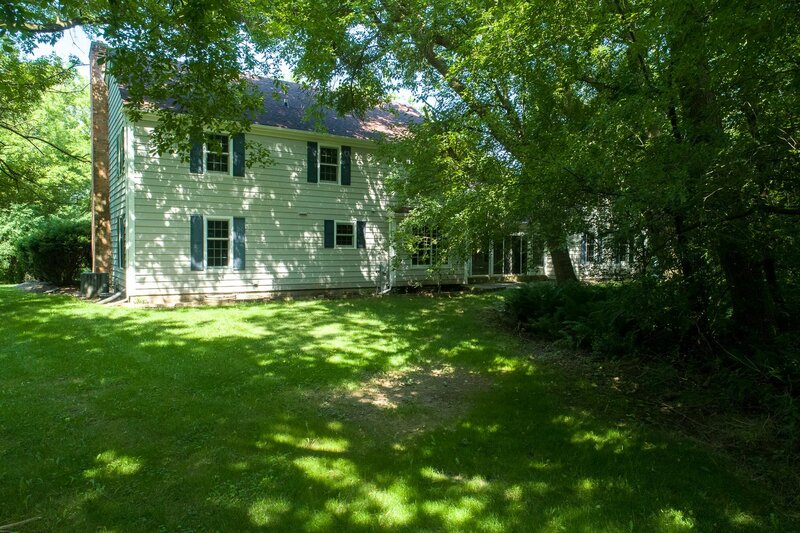 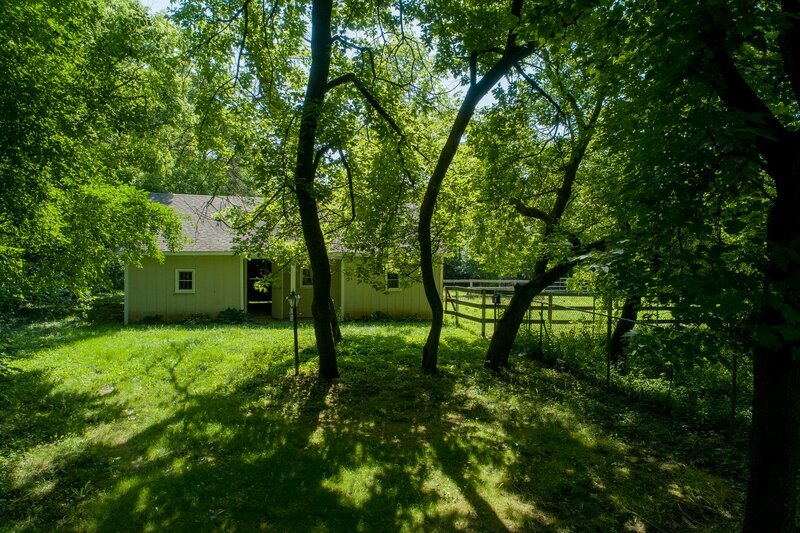 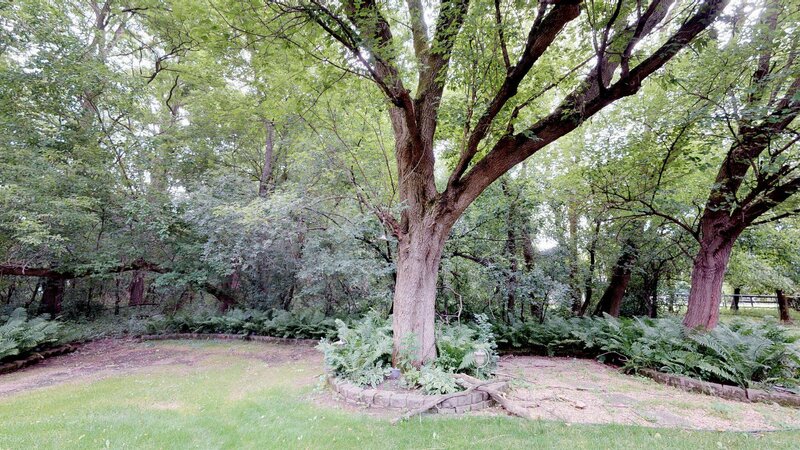 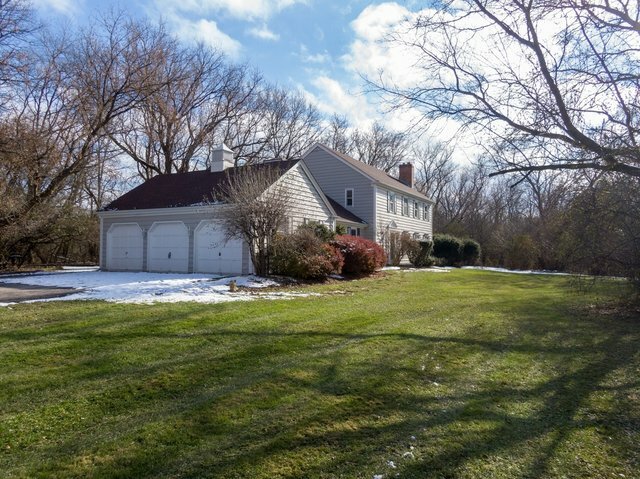 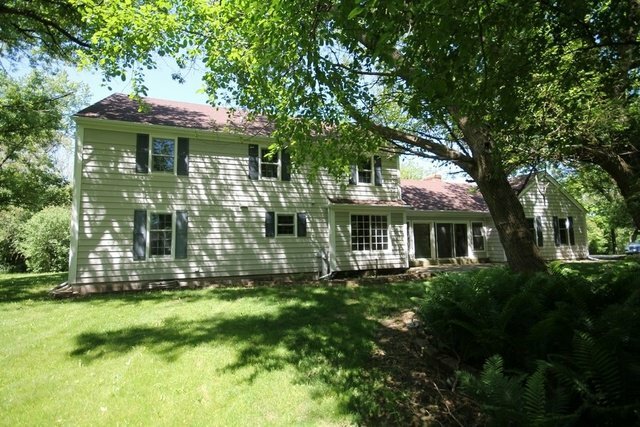 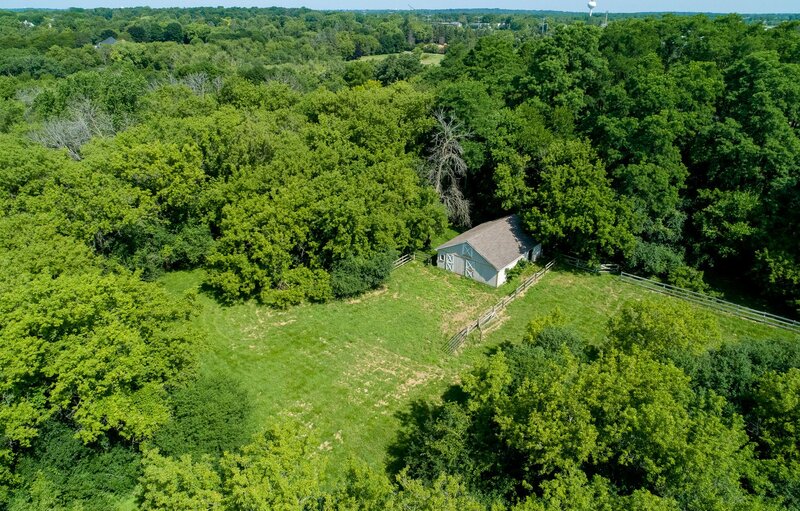 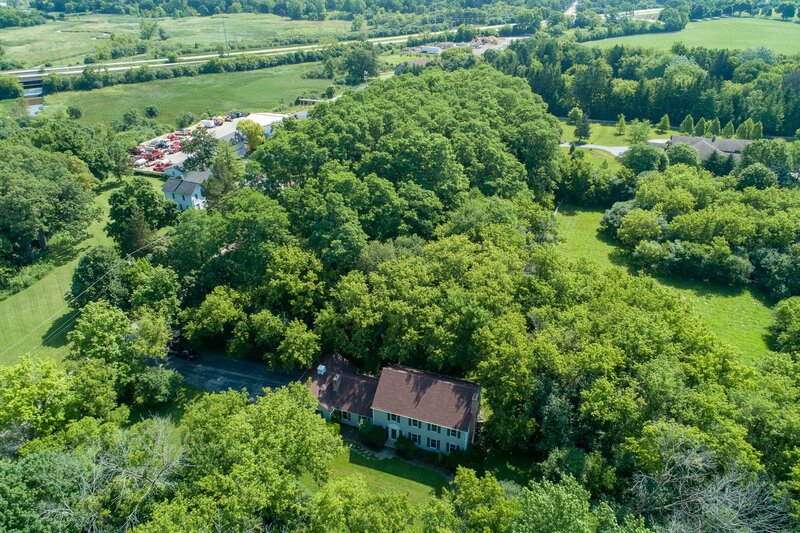 GREAT BARRINGTON HILLS OPPORTUNITY UNDER $500,000! 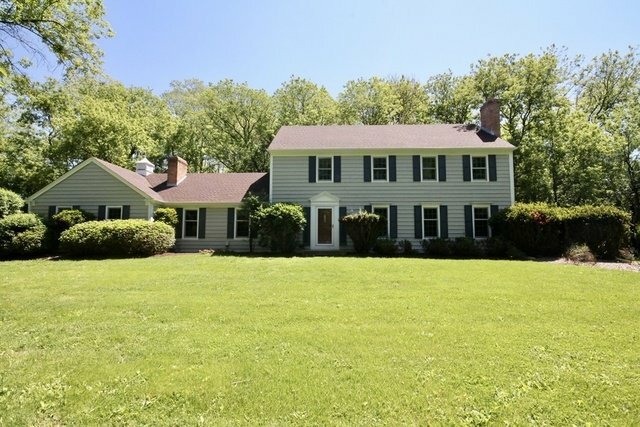 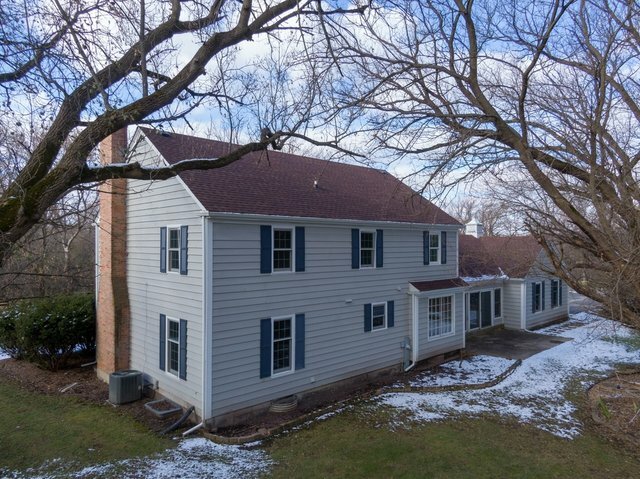 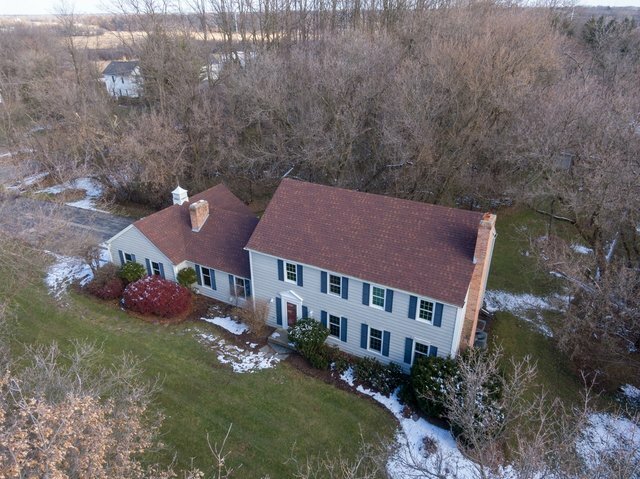 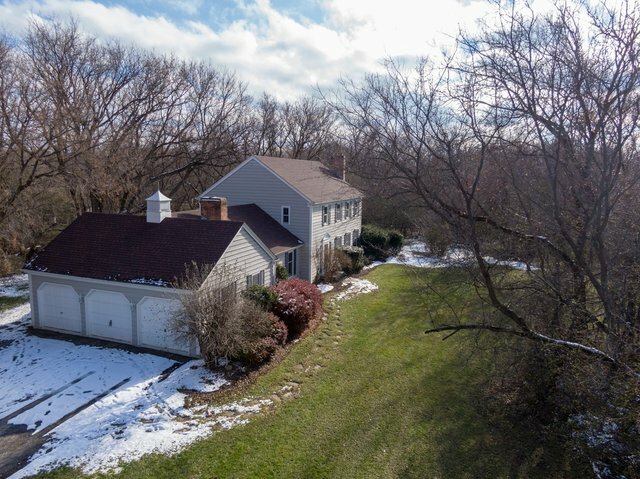 UPDATED COLONIAL ON 5+ ACRES ZONED RURAL ESTATE. 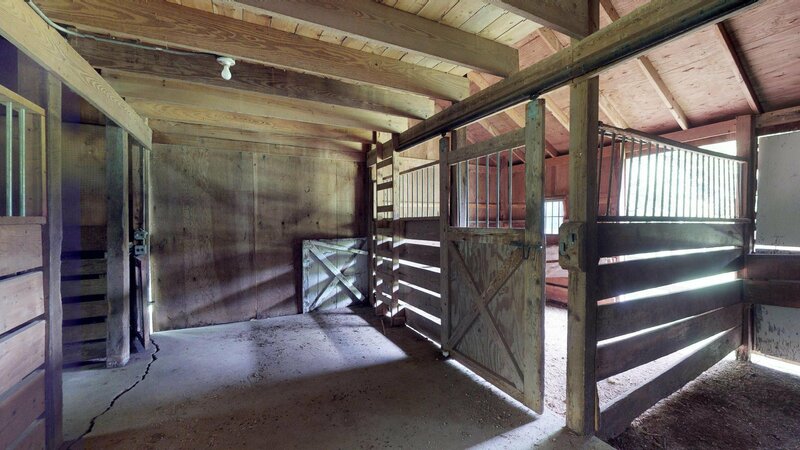 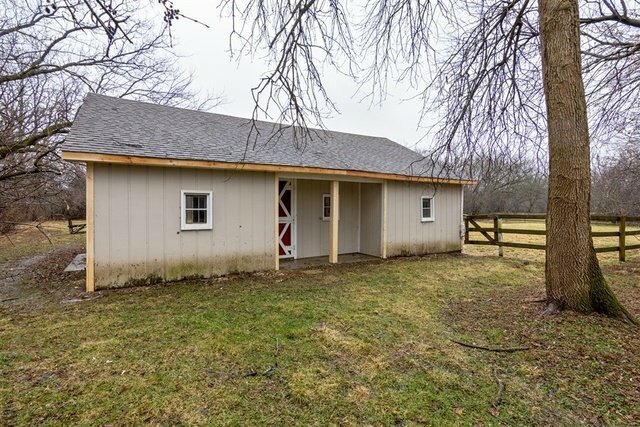 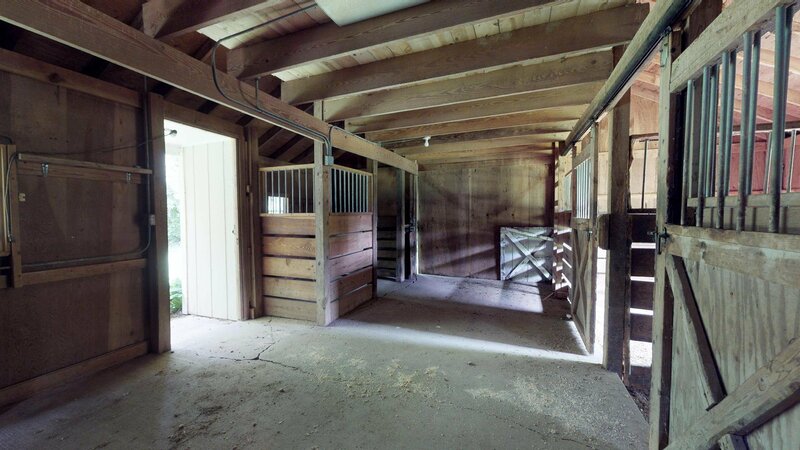 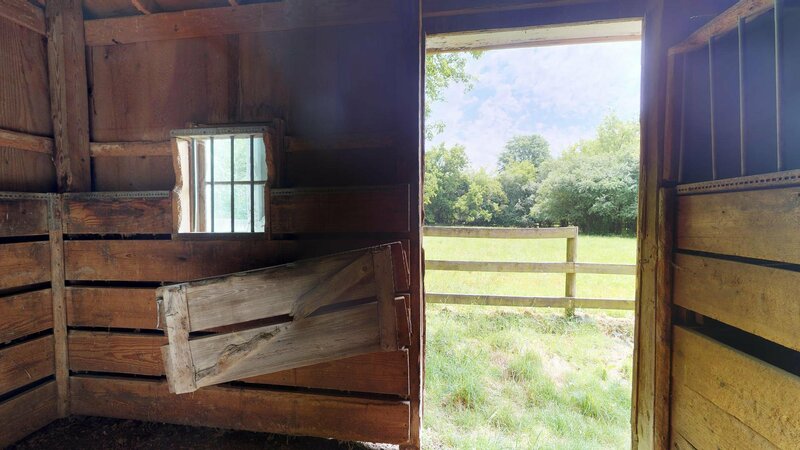 THIS FABULOUS HORSE PROPERTY FEATURES FENCED PASTURES & A 37'X29' 4 STALL HORSE BARN W/HAY LOFT, TACK ROOM, ELECTRICITY & RUNNING WATER! 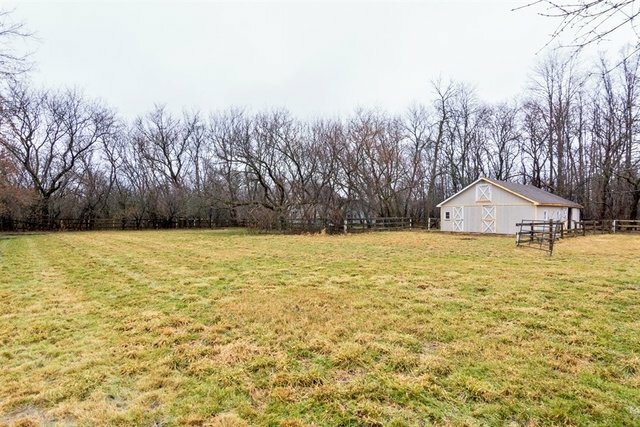 MILES OF RIDING TRAILS RIGHT OUT YOUR BACK YARD! 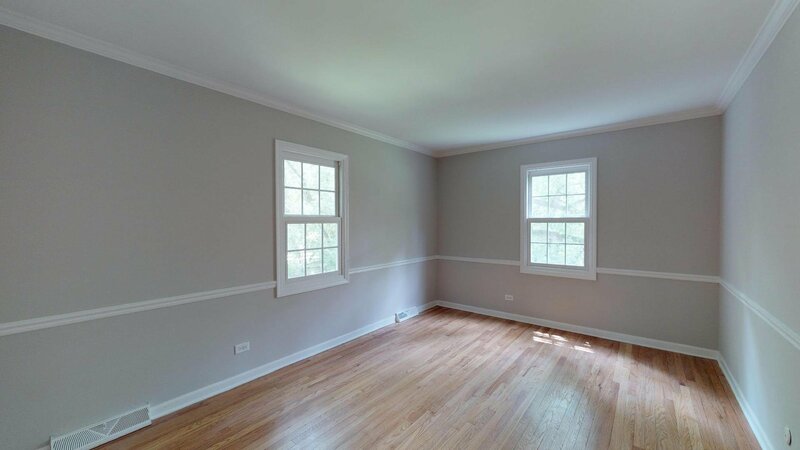 YOU WILL APPRECIATE THE NEW ROOF, FRESHLY PAINTED EXTERIOR & NEW WINDOWS SO YOU CAN SPEND TIME DOING WHAT IS TRULY IMPORTANT. 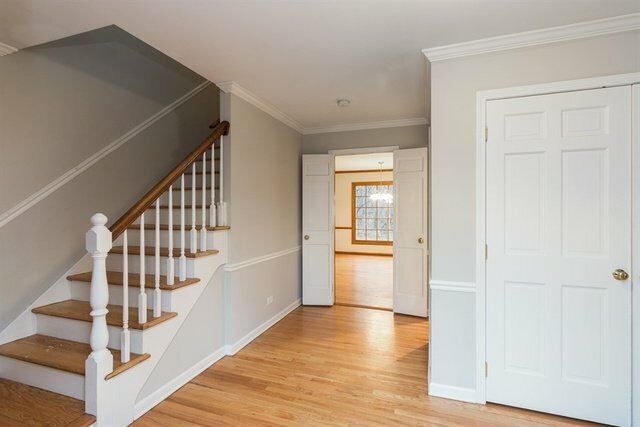 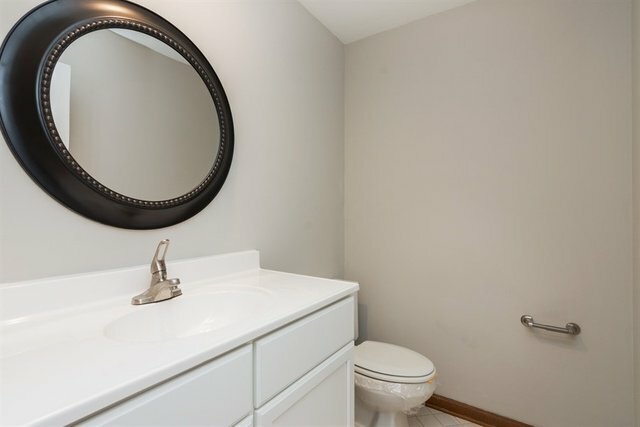 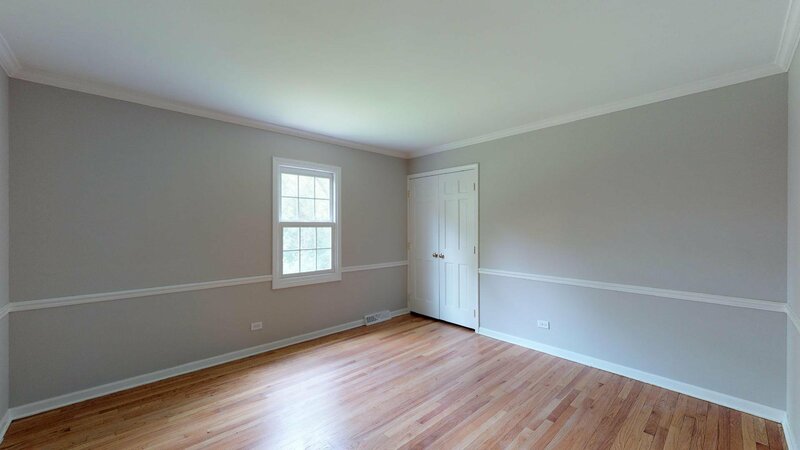 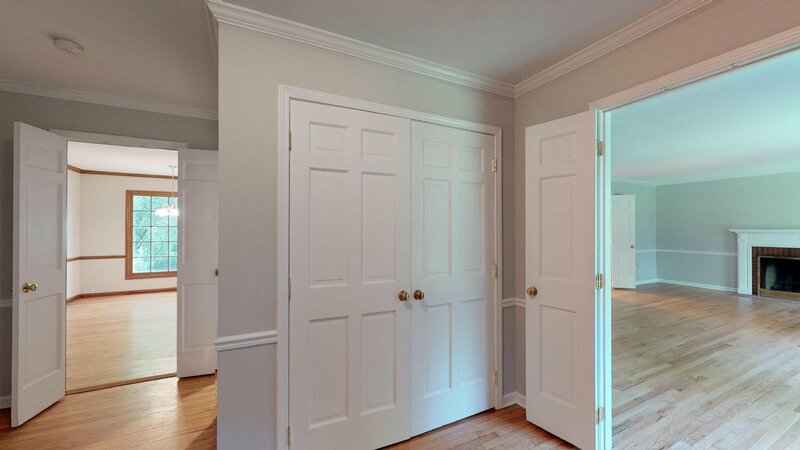 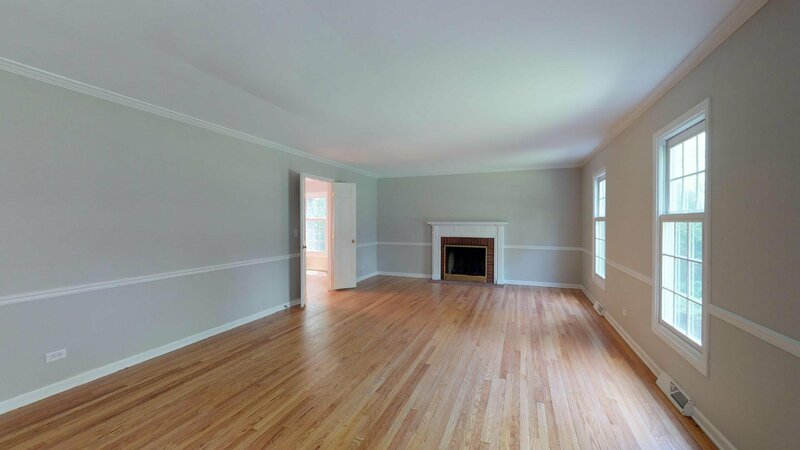 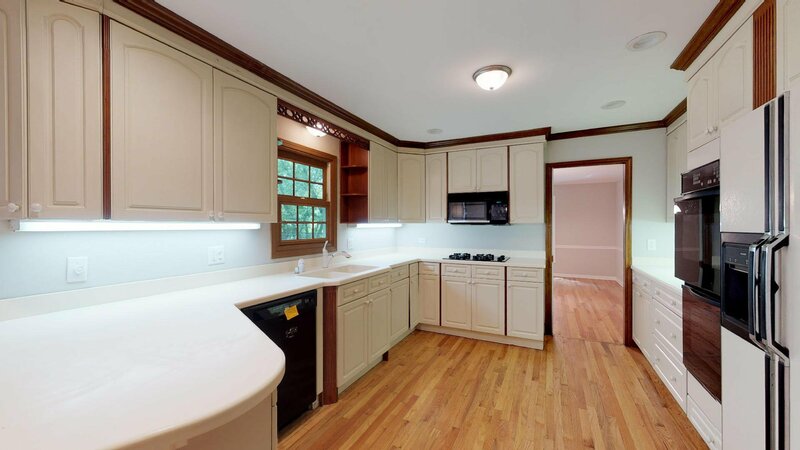 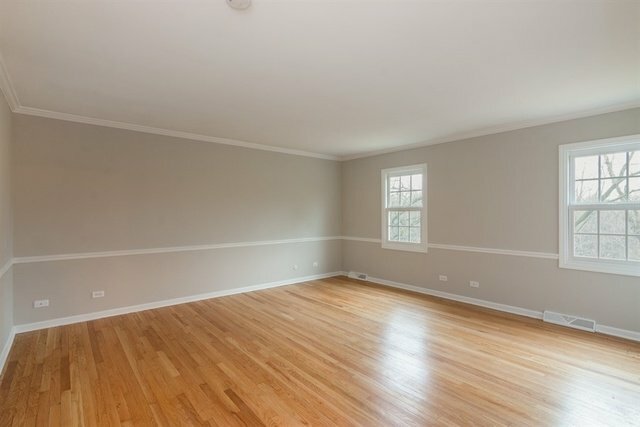 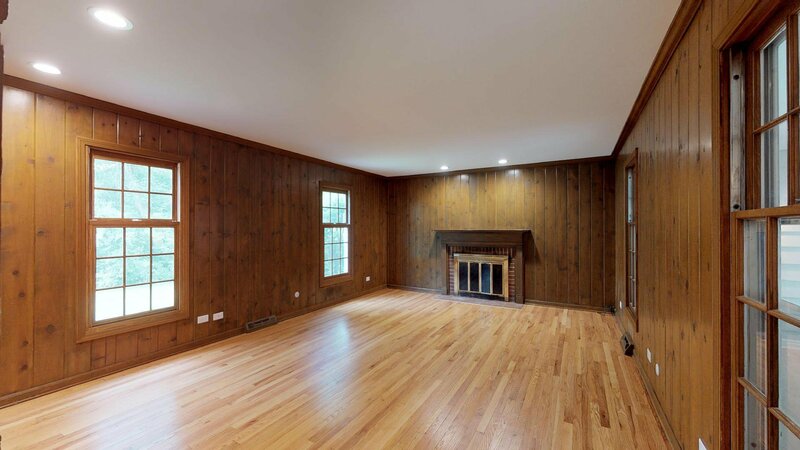 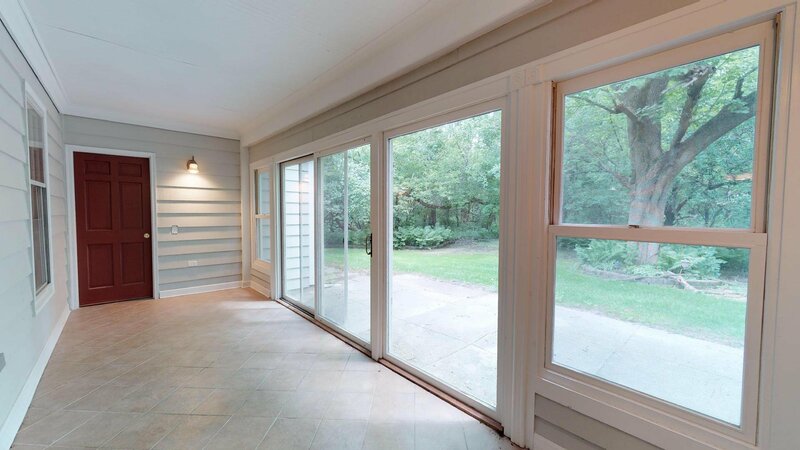 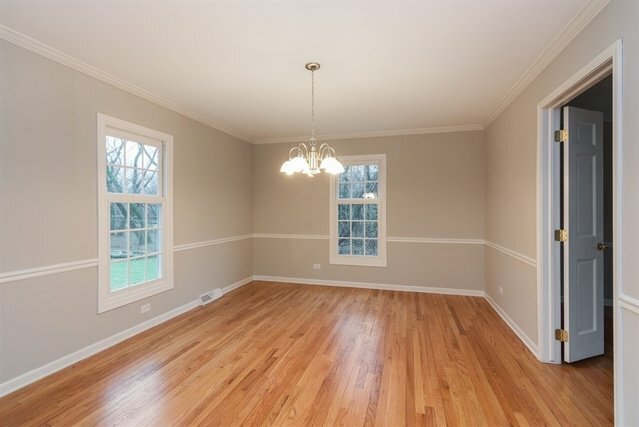 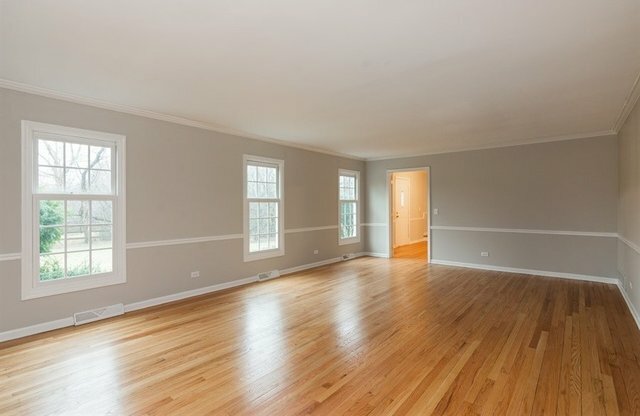 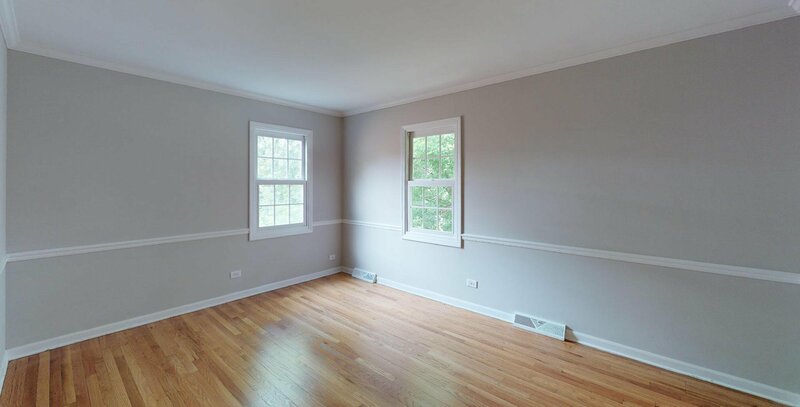 ONCE INSIDE, YOU WILL NOTICE THE REFINISHED OAK FLOORS THAT ADORN BOTH LEVELS OF THE HOME & THE FRESHLY PAINTED WALLS & TRIM TO ACCOMMODATE ANY DECOR. 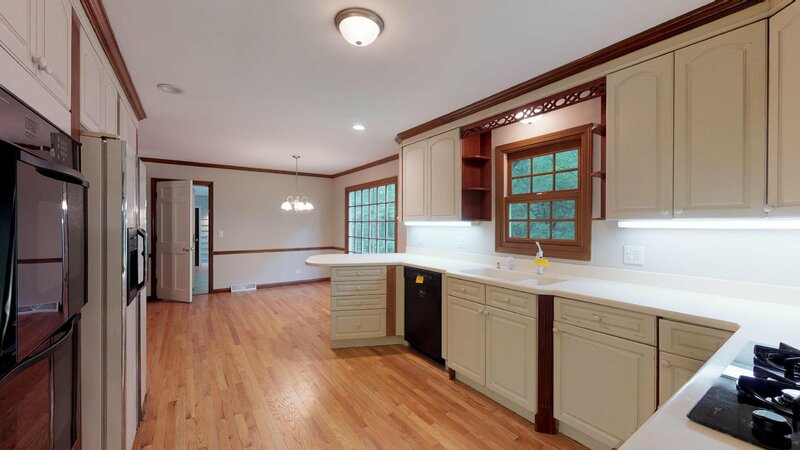 LARGE EAT IN KITCHEN W/BREAKFAST BAR GIVES YOU IMMEDIATE ACCESS TO EITHER THE FAMILY RM OR ENCLOSED 3 SEASON ROOM WHERE FAMILY & FRIENDS WILL NATURALLY GATHER. 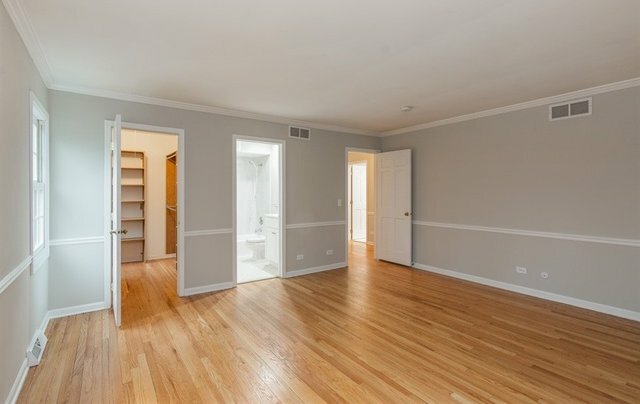 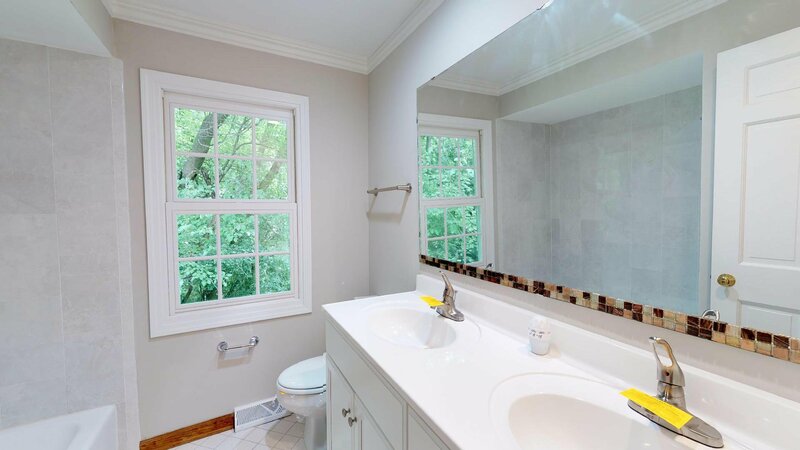 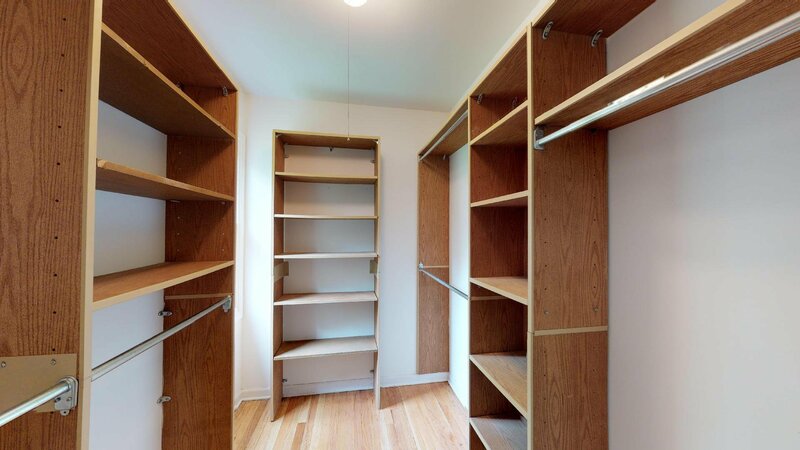 MASTER SUITE FEATURES WALKIN CLOSET W/ORGANIZERS & UPDATED BATH. 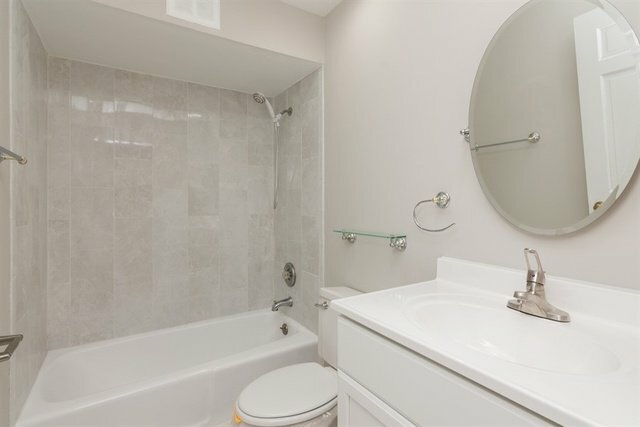 IN FACT ALL BATHS HAVE BEEN UPDATED. 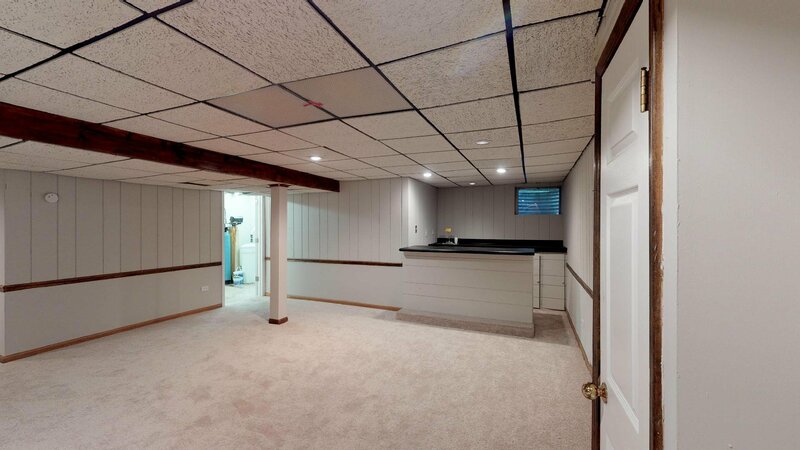 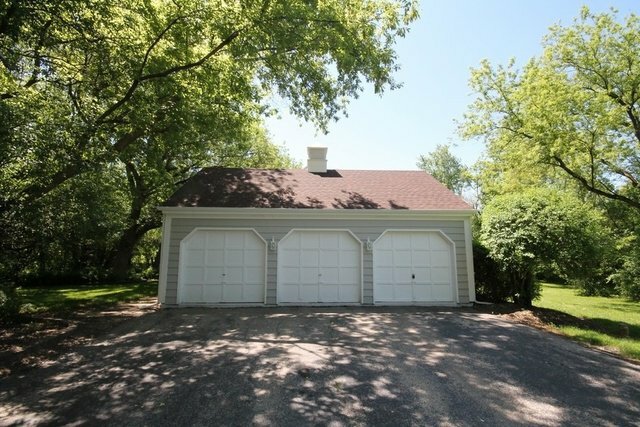 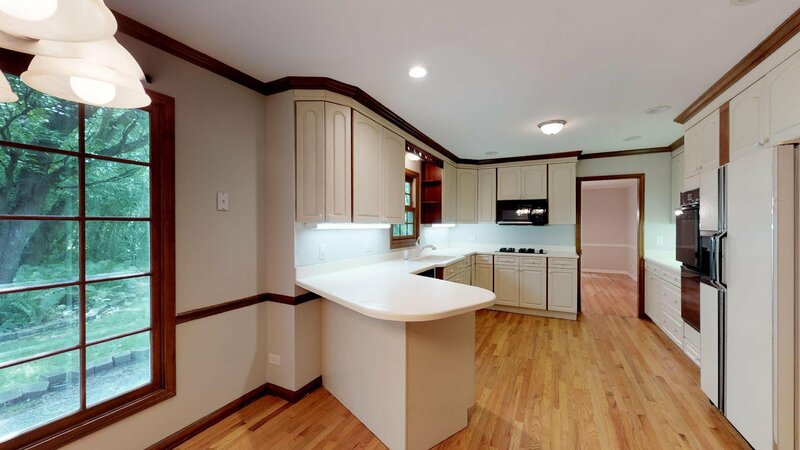 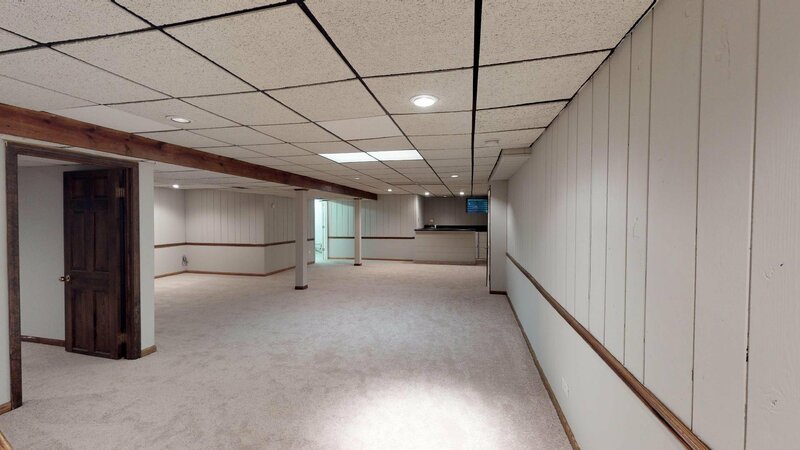 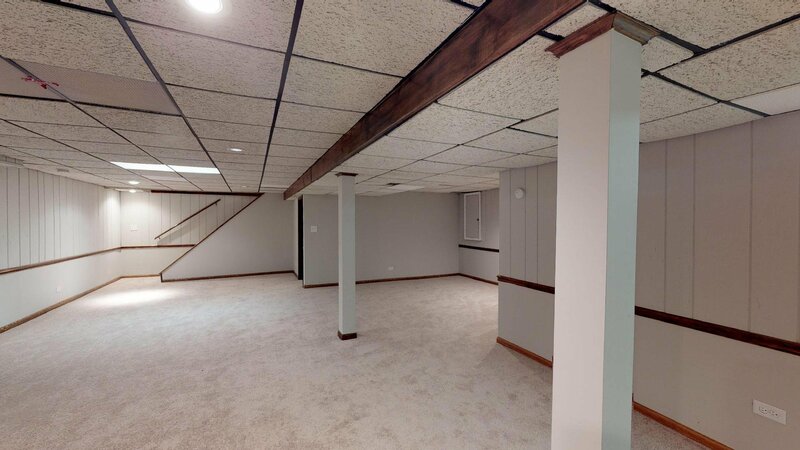 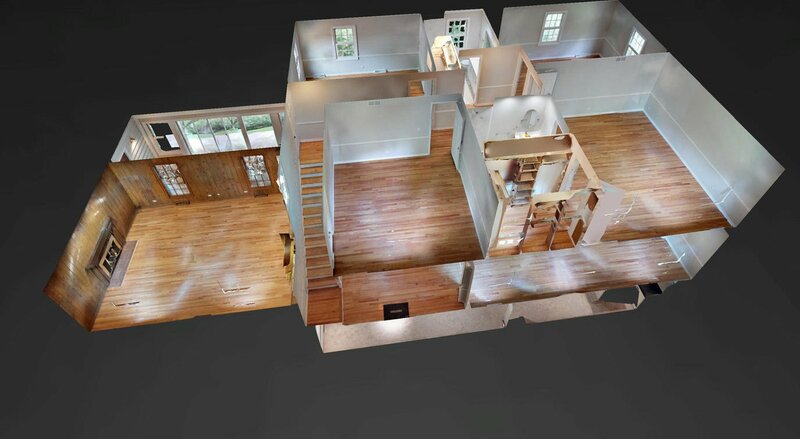 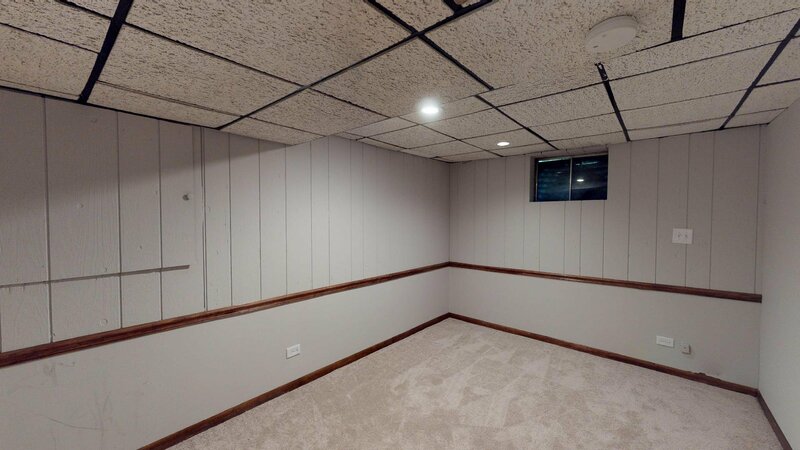 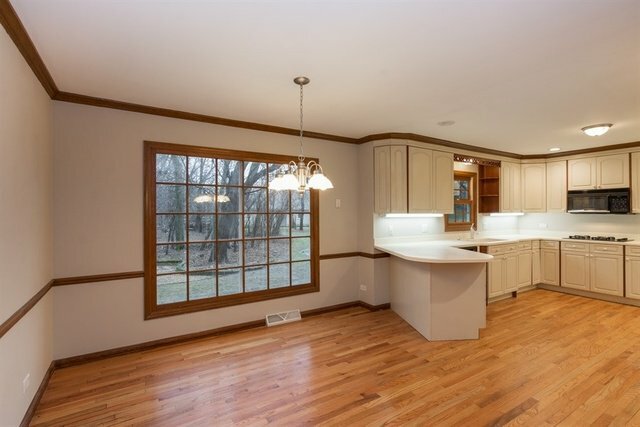 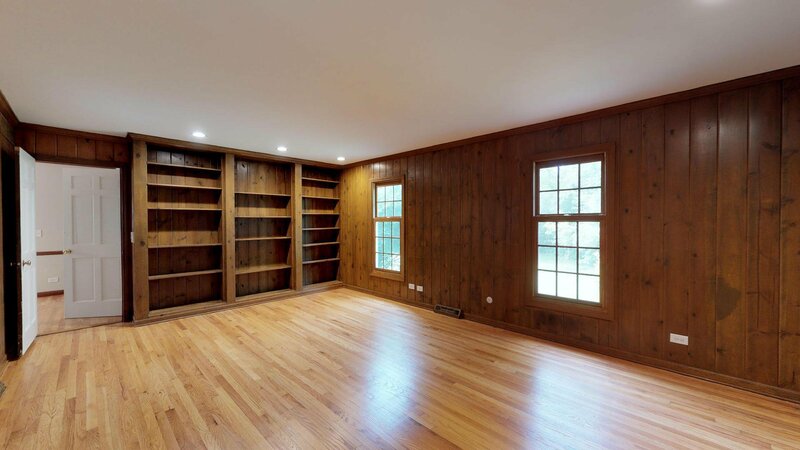 FINISHED BASEMENT FEATURES LARGE REC ROOM W/WET BAR & OFFICE THAT COULD EASILY BE A CRAFT RM OR EXERCISE RM. 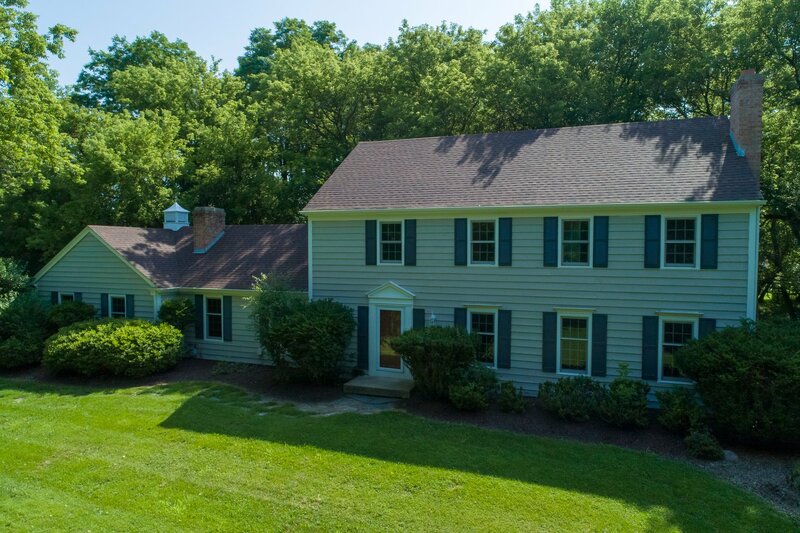 THIS FABULOUS HOME IS A FANNIE MAE HOMEPATH HOME. 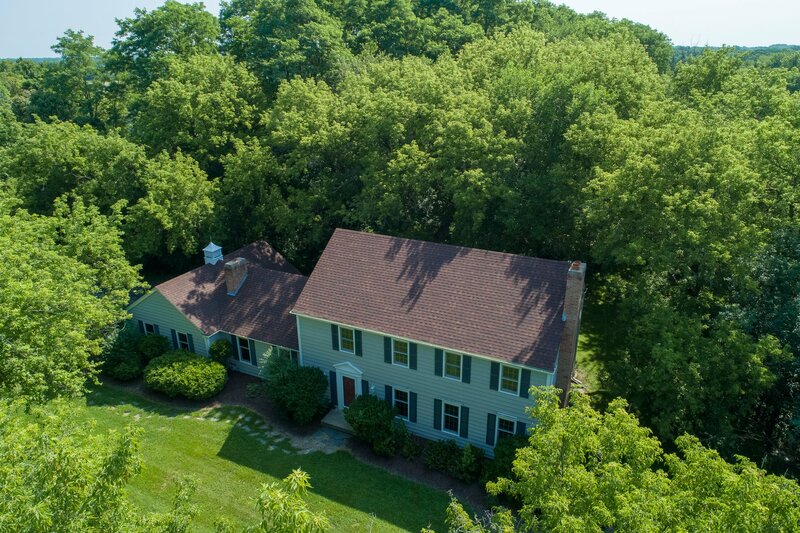 Listing courtesy of Realty Executives Cornerstone. 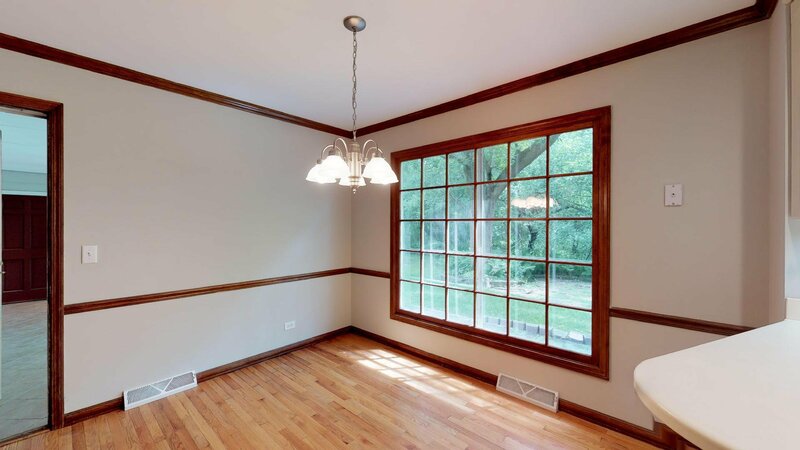 Selling Office: RE/MAX Unlimited Northwest.